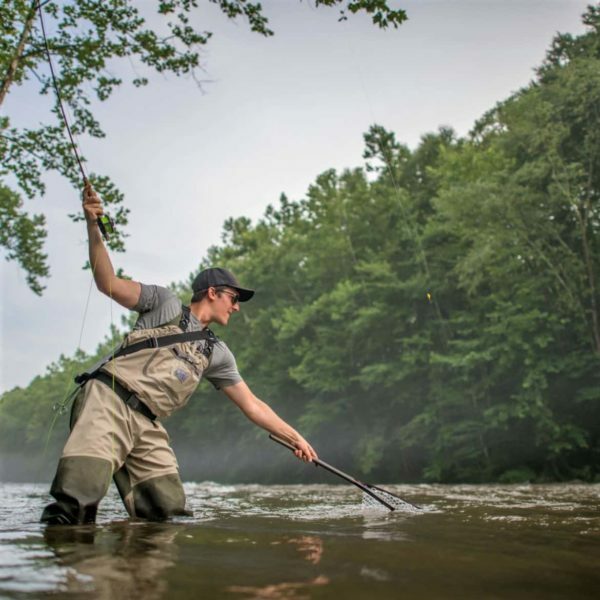 Our signature tapered fly fishing leaders that deliver an accurate cast and a strong performance without burning a hole in your wallet. Join the hundred’s of anglers who made the switch. 9 feet of tapered line is an optimal length for delivering maximum power within a cast while managing accuracy. 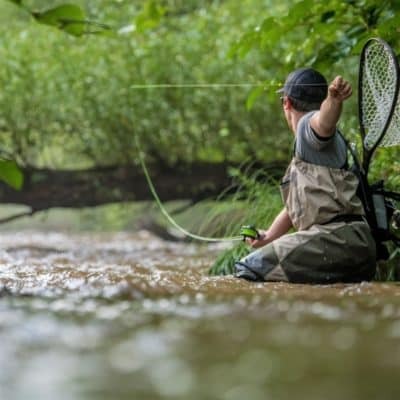 It is an extremely versatile length for fly fishing streams, lakes, ponds, reservoirs, and rivers. 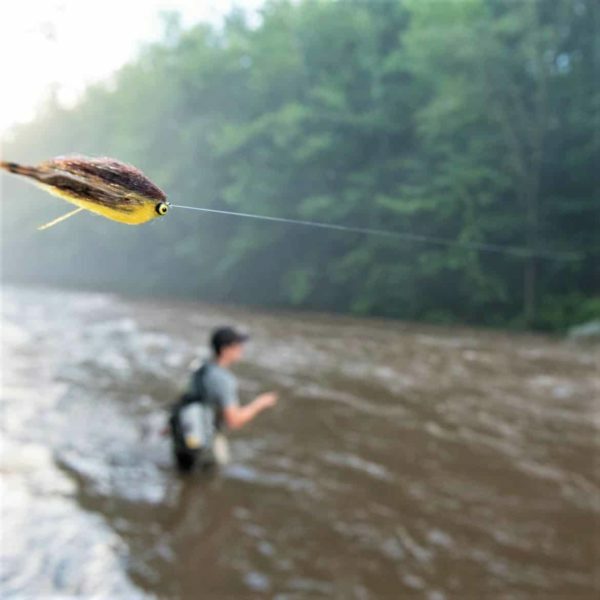 Use the loop on each leader to connect to your fly line within seconds with a loop-to-loop connection. Secured by a Perfection Knot, you will be safe in the knowledge that your leader will last through dozens of trout, bass, carp, and panfish. We offer the most popular sizes: 1x, 2x, 3x, 4x, 5x, and 6x. The smaller the number, the thicker the leader. 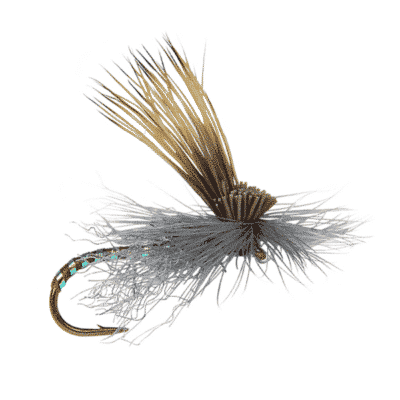 Thicker leaders are designed to cast heavier flies and catch bigger fish. Pair all sizes with 2-7 weight rods for optimal performance. 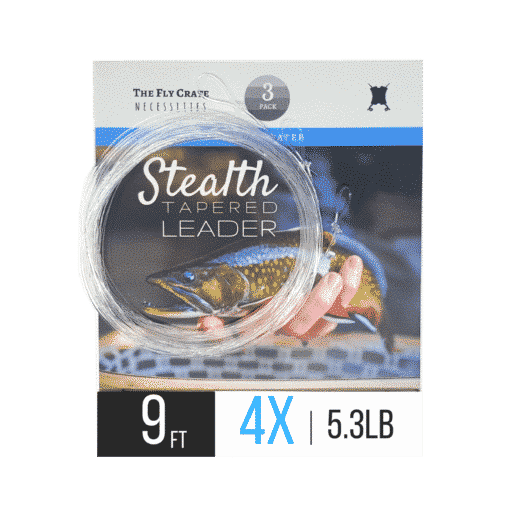 1x – 3x: Great for large predator fish like bass, large trout, carp, and steelhead. These weights are meant to fight bigger fish and cast larger, heavier flies such as articulated streamers or weighted nymphs with ease. 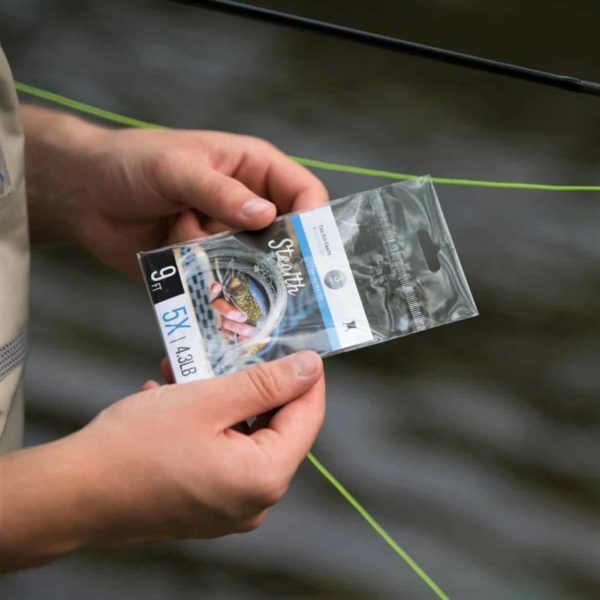 4x – 6x: Perfect for casting smaller streamers, wet flies, nymphs, and dry flies. These are lighter weight lines for more delicate and precise presentations. 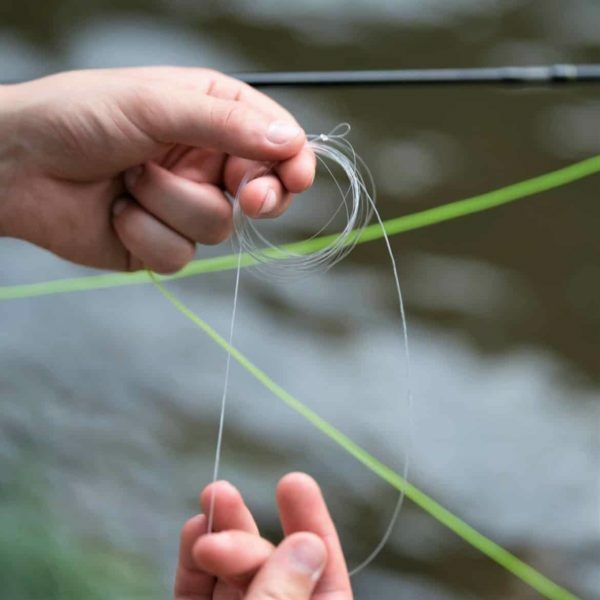 Nylon copolymer material for superb knot strength and a fast taper to help you cast more accurately. Set your hook with confidence when fishing multi-fly rigs, using sight indicators, dry flies, streamers, and nymphs. Keep your Fly Crate’s Stealth fly fishing tapered leaders handy in your vest for all your bass, trout, carp, and panfish trips. 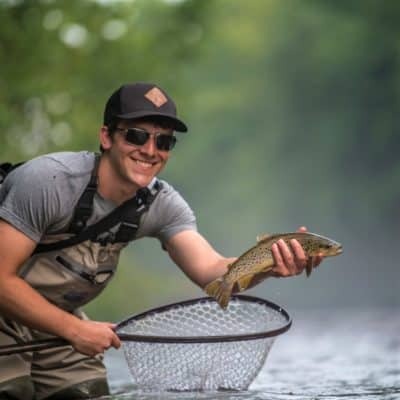 Fly fishing leaders are an essential piece of equipment for every fly fisherman within the United States to hook and catch fish. In other words, your gift will be put to good use. I bought a few leaders, and gave one to a friend as well. I’ve never had any trouble with knots slipping or unexpected line breaks, but experienced both within the first 2 hours of our trip. I would have written it up to my own error, but when talking to my friend later that day, he had the same trouble as I did. I’ve only fished this line 1 time, and this was my experience. I’ve been using these leader for several months now and couldn’t be happier! They throw accurate and are strong!